Holiday gift ideas for your favorite athlete !! Hey keep the eating clean through the holidays and stay focused on your training. 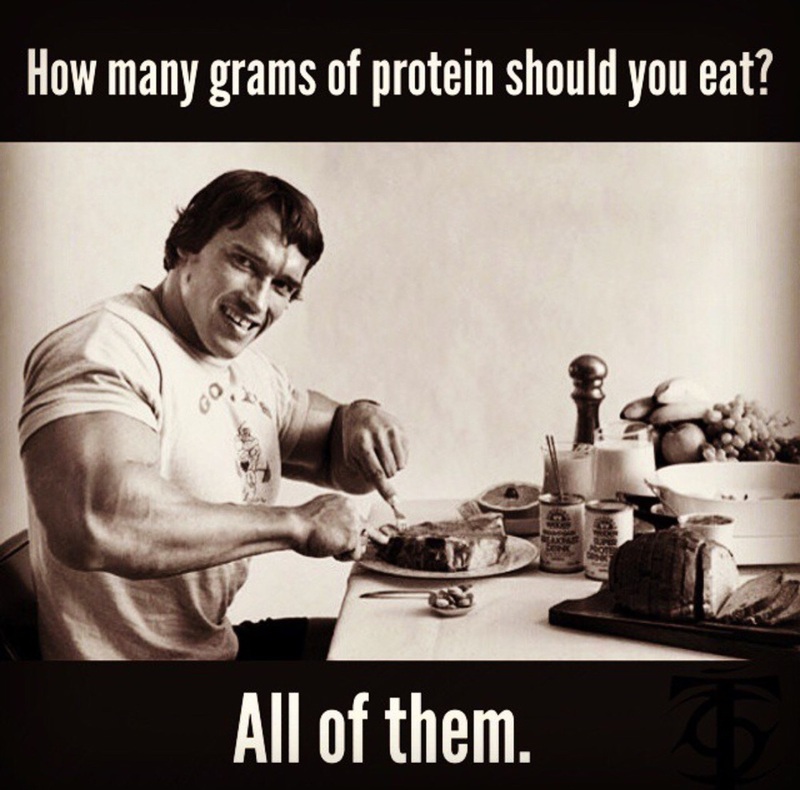 When in doubt eat the protein. Keeping your protein intake high and eaten with a carb food, you will lower the glycemic index of your total intake. Protein. Veggies and gallons of water!!! Stay clean until Christmas then celebrate!!! Give the gift of health to the one you love with training packages ! !